Saudi Arabia and Russia engineered a dramatic rise in the price of Brent crude through output cuts, the French far-right National Front did not win the Élysée Palace in the presidential election and the US Dollar Index fell almost 10 per cent in 2017. 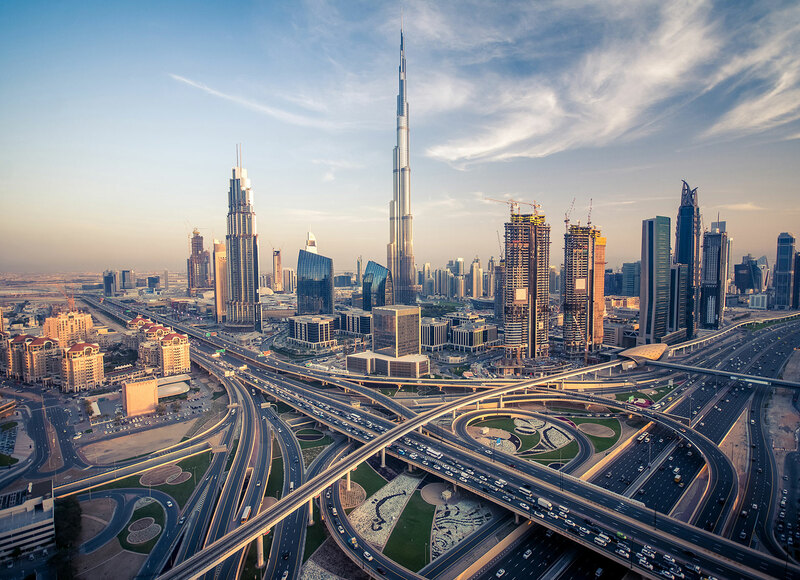 I thought the three powerful macro forces would be largely positive for foreign investor interest in the Dubai property market and would suggest a bottom in rents and capital values. I was wrong. Rents in even prime Dubai locations like Downtown, Palm Jumeirah and Sheikh Zayed Road have fallen in 2018. The office market has a glut of vacant space with occupancy ratios in certain areas buildings in the 55-60 per cent range. The industrial segment is also experiencing a dip, with certain areas witnessing a 25 per cent fall in Grade A warehouse rents and a 30 per cent vacancy rate for prime industrial assets. Hotel revenue per available room is down even as occupancy ratios remained high in five-star Dubai hotels. There has been a visceral investor disappointment in the performance of offplan purchases. I have so many friends who waited three to four years for their luxury flat only to find out that prices were 30-40 per cent lower, if their flat or villa could be sold at all. Rents are now falling faster than capital values, clear evidence metric of a glut in existing units, let alone development pipeline. There is absolutely nothing to suggest that there is an imminent bottom in rents and capital values. Property markets, like all asset markets based on leverage and credit cost/access are inherently cyclical. An investor who cannot analyse the credit cycles can and will be fleeced by offplan sharks with armies of commissioned brokers motivated by even seven per cent payouts. The Dubai Land Department’s decision to seize the assets of Sean Properties and reference to the public prosecutor and Dubai Courts is absolutely mission-critical to restore investor confidence. 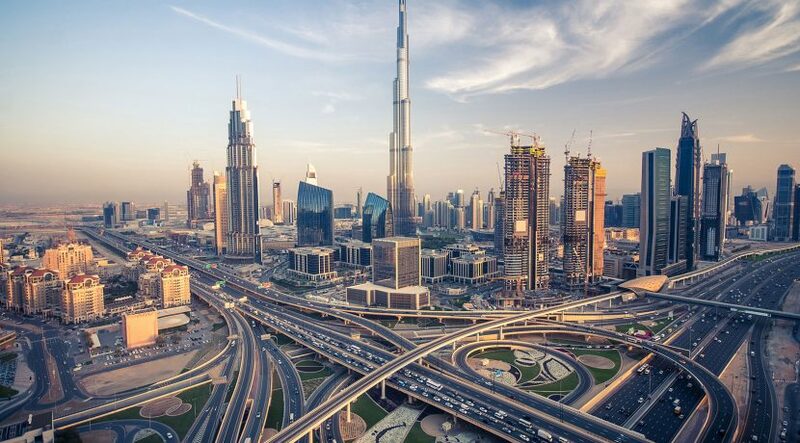 Offplan sales accounted for 58 per cent of total sales in the second quarter of 2018 when there is such an alarming number of villas and apartments available in New Dubai for purchase. Investors have clearly turned bearish on capital appreciation and just accept yield, the reason there is so much interest in the secondary market in International City and even labour/staff accommodation in Jebel Ali with the allure of potential double-digit gross yields. It is now possible to accumulate units in JLT for as low as Dh700 per square foot in units owned by former owners. In my experience, in Florida and Spain, property bear markets during a protracted banking credit crunch, bottom at a 25-30 per cent discount to replacement value. So I expect, say, JLT to bottom somewhere in the Dh500-Dh550 per-square-foot range. Catalysts for the property bear market since 2014? The oil price crash hit liquidity and investor flows. Putin’s invasion of Crimea meant the Russian rouble collapsed from 30 to 85 and is even now 68. Brexit gutted the British pound. Banks slashed corporate and SME loan books. India demonetised the rupee. Above all, borrowing costs have and will rise. The six-month Eibor is 2.8 now and will rise to 4 per cent next year as the Fed embraces tight money. This means the EMI-rent spread bleeds cash for homeowners with floating rate mortgages.